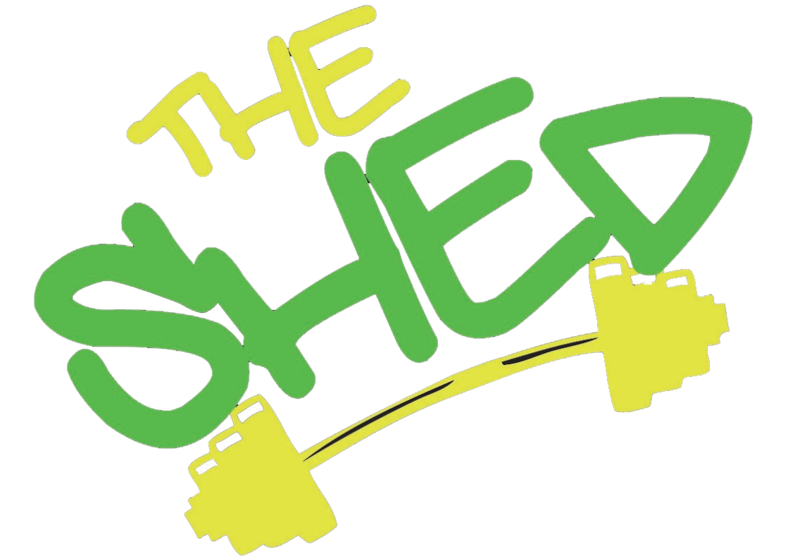 At the Shed, we offer group personal training for Adults. Each workout is specifically designed to address the client’s needs, whether you are an athlete wishing to cross train for your sport, prepare physically for a race/event; work on gait or core strength; or a client desiring inch loss; or have special needs: MS, paralysis, prosthetics. We look forward to helping you reach your goals. We train all athletes from ages 10 to college level and beyond. We design dynamic, functional workouts that prevent injury, identify and nullify “power leaks” and prepare the athletes for their sports. Workouts will include plyometrics, core and stability training, gait analysis, speed training, and lifting. Building complete athletes at The Shed is our primary goal.